The reasons to travel by train are certainly endless to opt for a luxury train journey in India, but we have summarized just a few of the features which truly set these luxury train holiday apart from the general travel and tour packages in India. In a country where it is ingrained in the culture that “atithi devo bhava” (Guests is god) it is no wonder that people go out of their way to offer their help sometimes so much so that sometimes it leaves the visitors, especially from overseas, bewildered. In India it is said that people may forget the food that you offered them, but they always remember the warmth of hospitality received. In every luxury train, hospitality is taken care of with utmost care, sensitivity and graciously. A red carpet welcome and then entire duration of journey presents the true spirit of traditional Indian hospitality. Butlers, tour managers and guides are available throughout the journey to take care of the every need of the guests round the clock. The intricate décor in each of the carriage of the royal Indian trains carries the guests to a time marked by lavishness and magnificence. The cabins of the train are specifically designed to reflect the cultural ethos of the destinations coved by that particular luxury train. From example whereas the Palace on Wheels will give you a glimpse of the royal heritage of Rajasthan, the Golden Chariot of South India is reminiscent of the architectural heritage of Hoysala and Mysore tradition. Although the interior décor of the luxury trains in India is characterized by the seamless fusion of the classical and contemporary, each of them are equipped with state of the art amenities to offer lavish yet pampering stay. The presence of the classy facilities like Wi-Fi connectivity, air-conditioning, conferencing facility and host of other facilities make the travelling experience comfortable. Besides, there are dining cars, bars, lounge, library, observation car, souvenir shop and even spa, gym and conference cars in the Golden Chariot, Palace on Wheels, Maharajas Express, Deccan Odyssey and Royal Rajasthan on Wheels train making them an ideal choice even for business travelers. The luxury trains of India serve food from Indian, oriental and continental menu along with authentic local cuisines. Whereas catering in privately managed the Indian Maharaja is managed by Taj Group, other luxury trains have dedicated team of chefs and kitchen staff offering gourmet dining experience and impeccable service. Some of the itineraries also include royal lunch or dinners at the palaces and fortresses of former maharajas and sometimes you get to share the table with the member of royal families too adding to the authentic royal experience. One of the most fascinating aspects of traveling India by train is to behold the landscape of India up, close and personal. These trains fitted with panoramic window offer authentic view of the landscape spool by as these trains crisscross through countryside offering a bonafide glimpse of myriad colors of real India. Even the train journey becomes the part of experience as you get a glimpse of the diverse colors of Indian kaleidoscope. Different Indian luxury trains have tailored the journeys in such a way that a number of destinations can be covered in a week or less period of time. 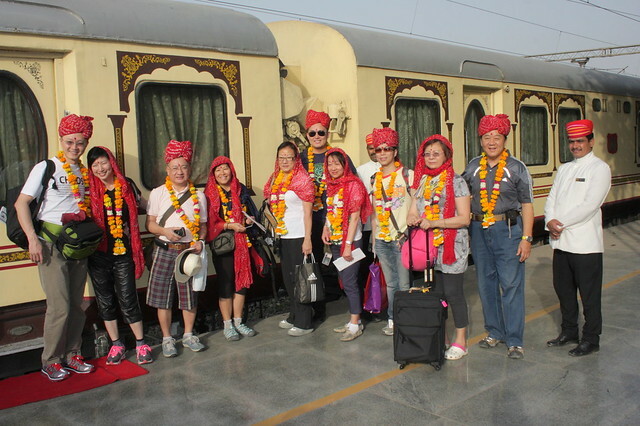 Moreover, the introduction of two short journeys in the upcoming season by Maharajas’ Express has enabled the corporate travelers to savor some moments of joy even in their busy schedule. The local sightseeing excursions give the guests a microcosmic view of the rich tapestry of Indian heritage and culture. The extended itineraries of these journeys provide ideal opportunity to meet new people. It is believed that lifetime friendships are forged during these rail holidays. 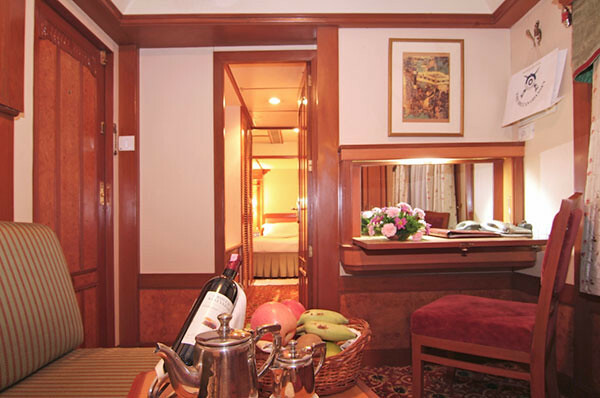 The lounges and bars on board luxury trains offer perfect opportunity and nonchalant ambience. 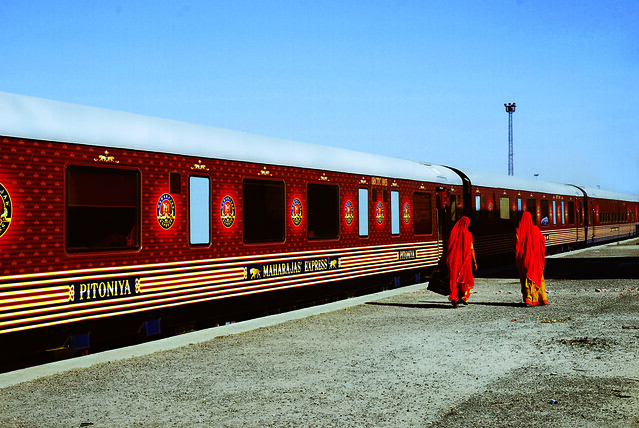 The journeys on board these royal trains bring people from diverse regions of the world together and create a platform for the cultural exchanges among the guests. There are private compartments in each luxury train that give the guests, specially the couples a chance to relish their own tender moments on board the royal Indian train. All these private rooms are fitted with modern bathrooms and modern amenities that give a home away home feeling to the guests. Traveling by aircraft may consume less time, but it’s really a tiresome experience as it encompasses many formalities. 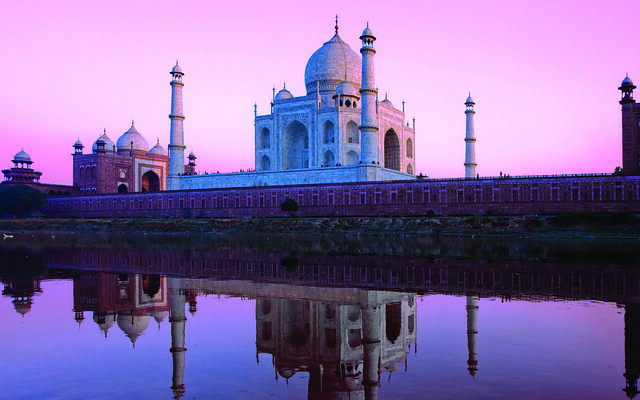 But a tour to India onboard a luxury train is a relaxing way of exploring the country. Moreover, these trains offer every single facility to make the journey cozier along with entertaining the guests with folk performances by the local artists. Travelling is not just spending few days in a place unknown to you, but a way of exploring other people’s culture, customs and traditions. The luxury train tour packages in India bundle the ethos and tradition of a bygone era into an elegant and unique guest experiences at various destinations across India. Some of the unique experiences include tête-à-tête with the members of royal families over dining in the actual palaces and forts, sundowner cocktails and cultural performances in Sam sand dunes in Rajasthan, off the beaten track trips to meet local artisans and communities etc. In all, luxury tour packages offered by the fleet of tourist trains in India offers a unique vista of incredible India. With everything taken care of by the operators of these rail tour, guests could savor journeys to some of the most renowned destinations in India in ultimate refinement and luxury. Offering booking for 19 itineraries spanning over 8 days & 7 nights and 2 golden triangle train tour spanning over 4 days in various luxury trains in India, with all-inclusive journeys starting from US $3850 per person per journey. A division of 2 time National Tourism Awards winning company Indian Holiday Private Limited, Indianluxurytrains.com offer bookings for Royal Rajasthan on Wheels, Palace on Wheels, the Golden Chariot, Deccan Odyssey, Maharaja's Express along with news, reviews, brochure and newsletters.